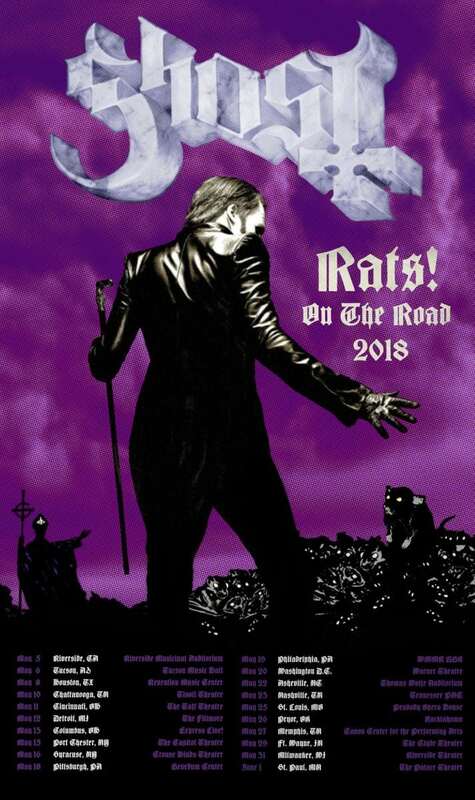 Swedish Grammy-winning rockers, Ghost have announced their “Rats on the Road 2018” tour. The Clergy will hold services in 20 cities across the U.S. this spring. 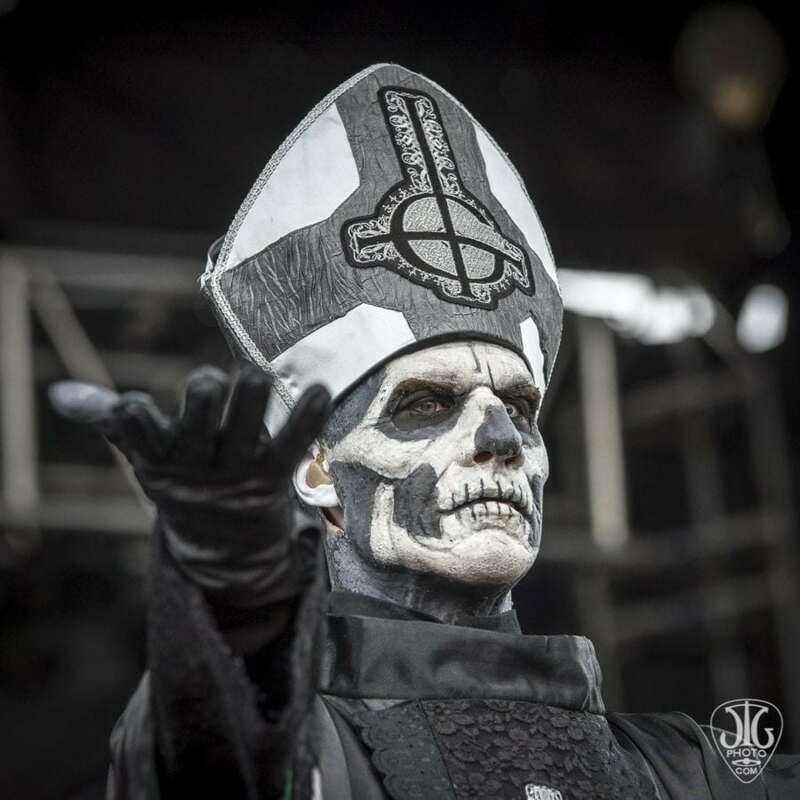 After legal issues with his former Nameless Ghouls bandmates, frontman Tobias Forge’s, aka Papa Emeritus, identity was revealed. 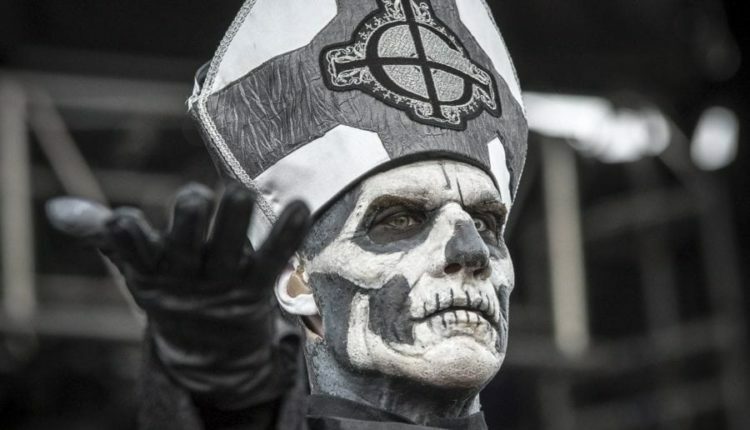 According to the band’s current tour poster, it looks as if Forge’s Papa Emeritus persona, will undergo a overhaul, shedding his Pope like wardrobe. The poster also reveals in the background a shadow figure of the former Papa Emeritus. New York will have two religious gatherings during the tour. 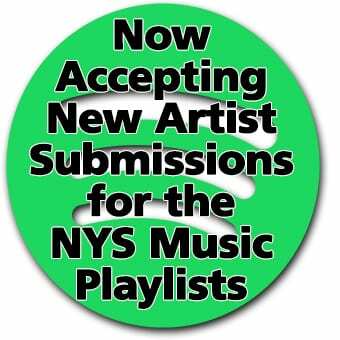 Services will commence on May 15, at the Capitol Theatre in Port Chester and May 16, at the Crouse-Hinds Theater in Syracuse. May 20 – Warner Theatre – Washington, D.C.